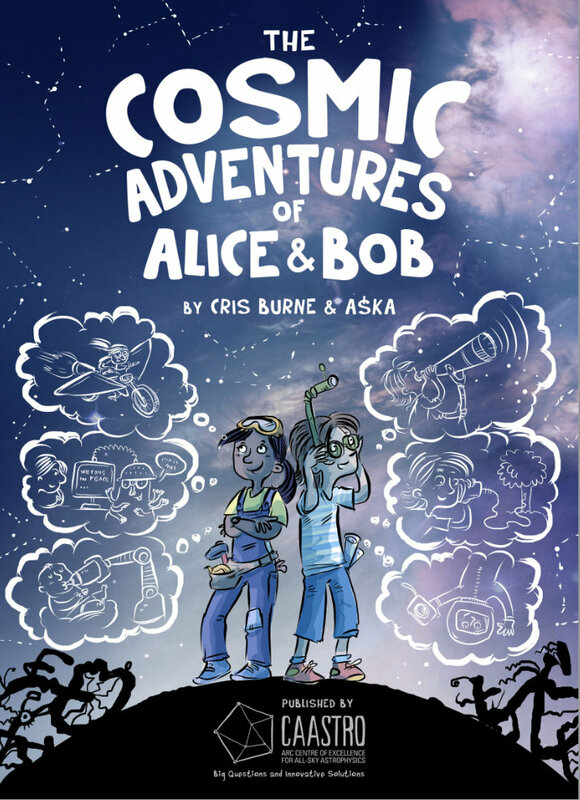 Cristy Burne is a science writer, children’s author and editor. 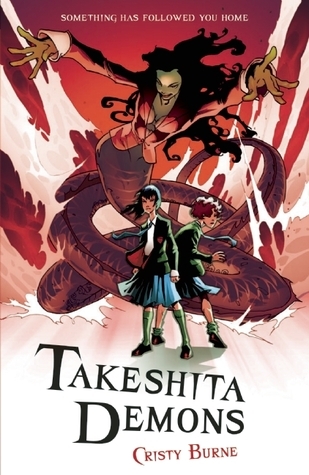 She has worked as a science circus performer, garbage analyst, Santa’s pixie and atom-smashing reporter. A freelance journalist, Cristy has degrees in biotechnology and science communication. 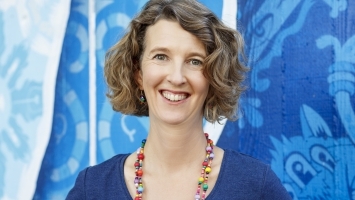 She has edited and contributes to Scitech and CSIRO’s popular science magazines. 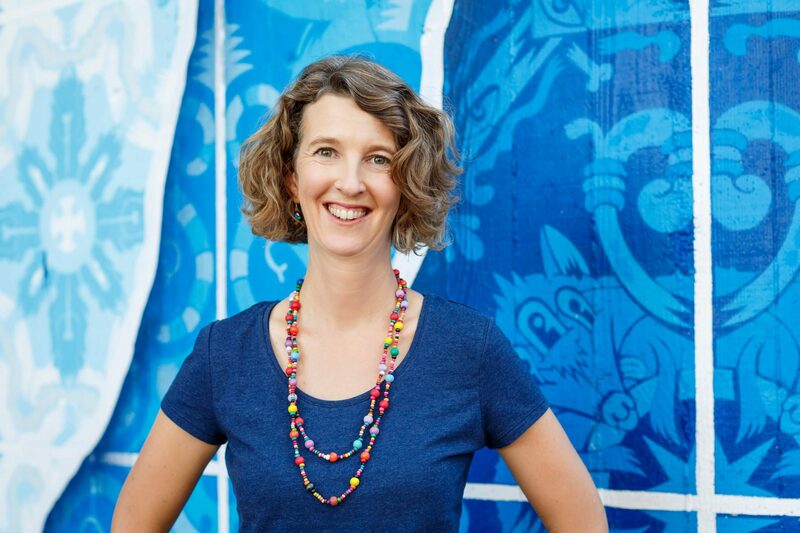 Cristy has worked in Australia, the US, South Africa, Japan and Switzerland, where she was editor of CERN’s computing news when the Large Hadron Collider was turned on. 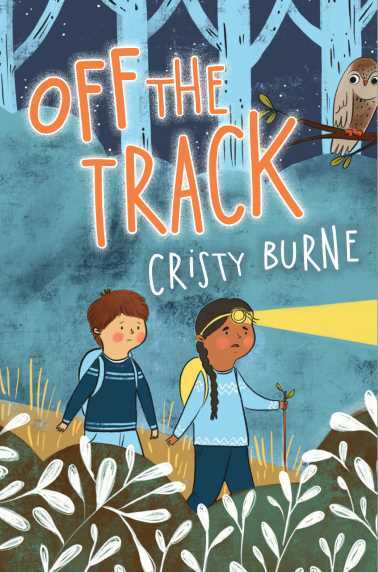 Cristy’s latest books, To the Lighthouse and Off the Track, are inspired by her real-life adventures in the great outdoors. 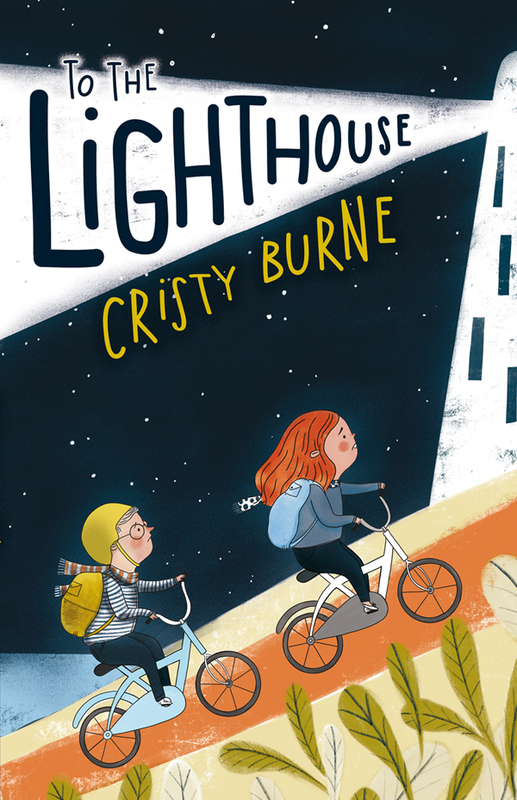 Set on Rottnest Island and the Bibbulmun Track, both books encourage responsible risk-taking, adventure and friendship. 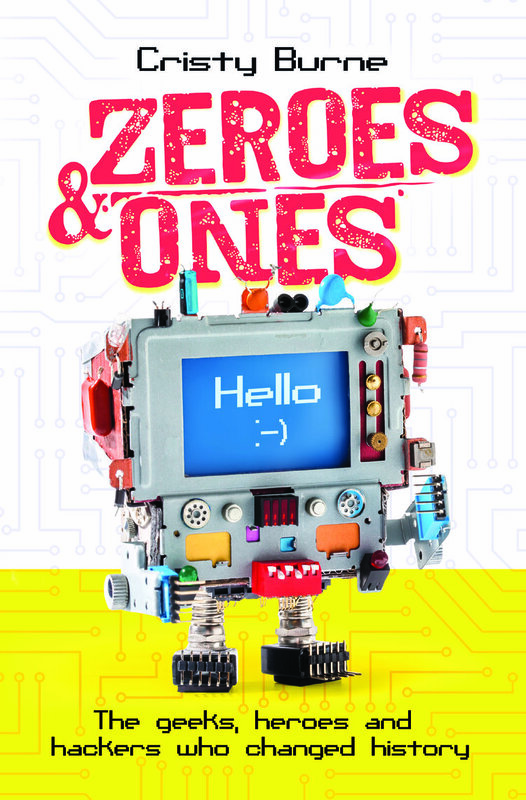 Cristy’s non-fiction title, Zeroes and Ones: The geeks, heroes and hackers who changed history, is a fast and funny celebration of the ordinary people who invented computing, from the earliest calculators right through to social media and fake news. 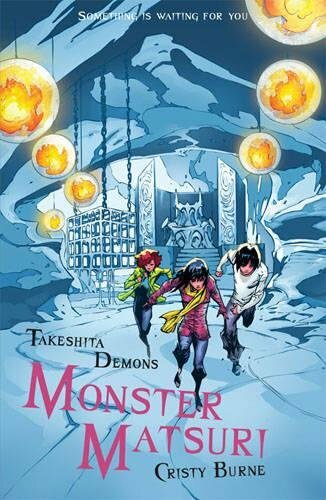 Cristy also runs workshops on narrative writing, story structure, creative writing inspired by non-fiction and more. Cristy works with all ages and is comfortable with audiences from the intimate to the rather large. She’s also happy to work directly with organisers to tailor interactive and inspiring events to suit specific needs.